Viviscal’s formula is supported by numerous scientific studies. Many factors impact healthy hair growth. 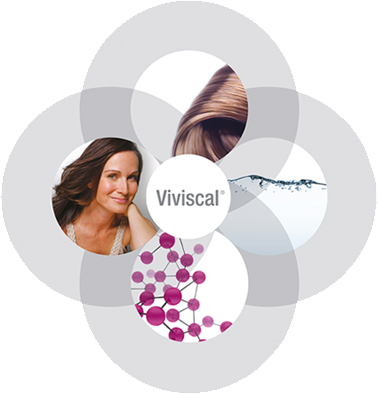 Viviscal promotes healthy hair growth in four stages. Find out about what savings you can make on Viviscal.